Hop Over to Destiny USA to Visit the Easter Bunny — Starting March 30! Ready to have a hopping good time? !” Join the Easter Bunny parade Saturday, March 30 at Destiny USA. 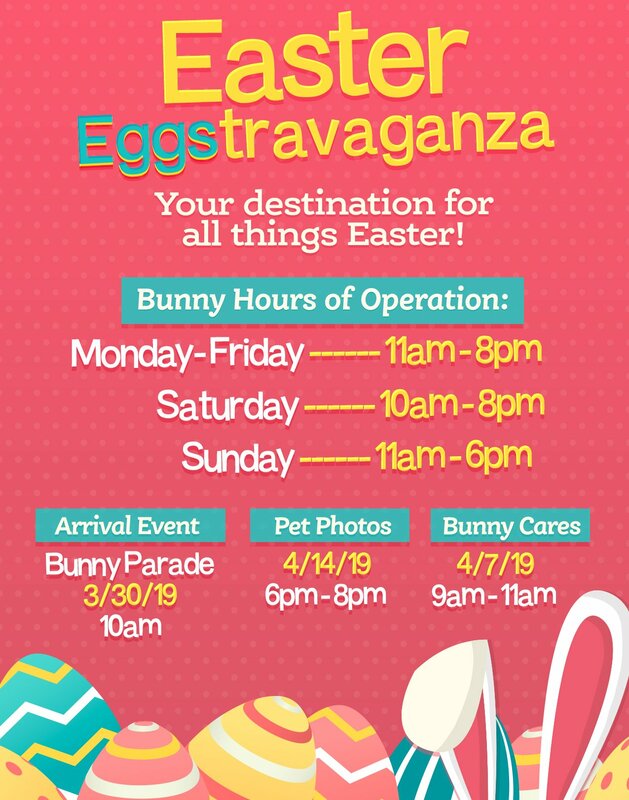 The Easter Bunny parade will begin promptly at 10 a.m. at the NEW Apex Entertainment on the 3rd level next to WonderWorks. Having a hopping good time with the Easter Bunny as he parades down to his Spring garden in the center atrium on the Commons level, next to Burlington and DSW. Plus, enjoy a garden party with the Easter Bunny and his helpers with FREE cookies and lemonade and coloring pages! Destiny USA has teamed up with Autism Speaks for our Bunny Cares event. Bunny Cares will be on April 7th from 9:00 am until 11:00 am, welcoming children to a photo environment supportive of their sensory, physical, and developmental needs. This will take place prior to public hours. Space is limited, preregistration is encouraged. 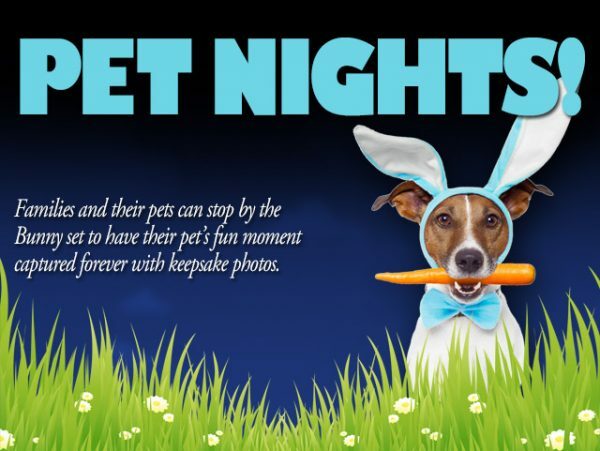 Stop in this Sunday, April 14 from 6 -8 p.m. to let your four-legged friends get their photo taken with our pet approved and trained Easter bunny! Photos will be taken at the Easter set on the Commons level. 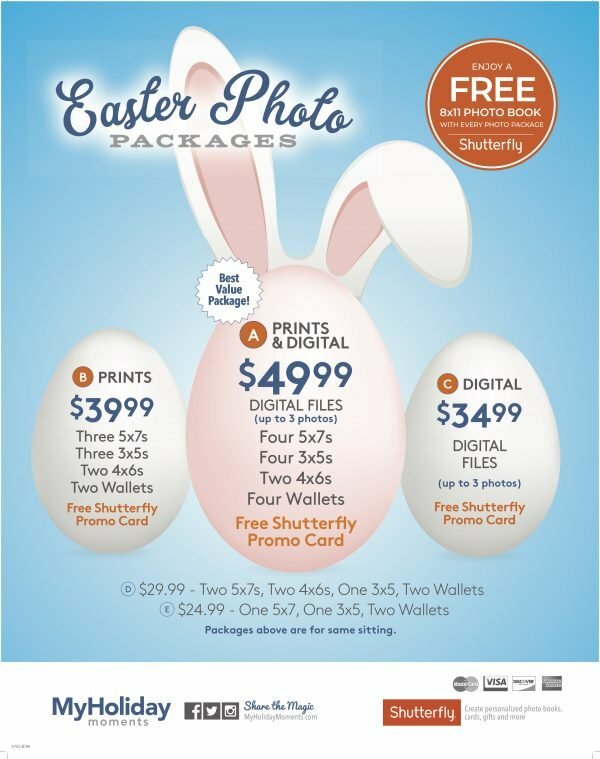 Photo packages are sold for a nominal fee. All pets must be on a leash and sadly we cannot accommodate pets that have feathers, fins or scales.